Christmas has arrived a little early in the sailboat household and we're certainly not complaining! 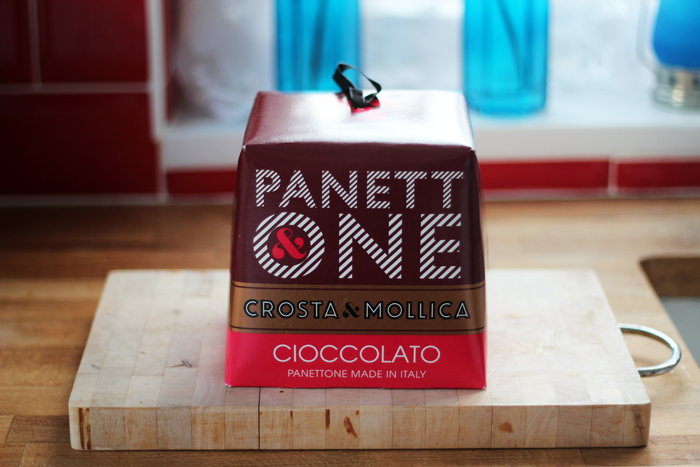 Crosta & Mollica sent over a delicious parcel containing a chocolate panettone and a golden pandoro, asking us how we would serve them over the festive season. 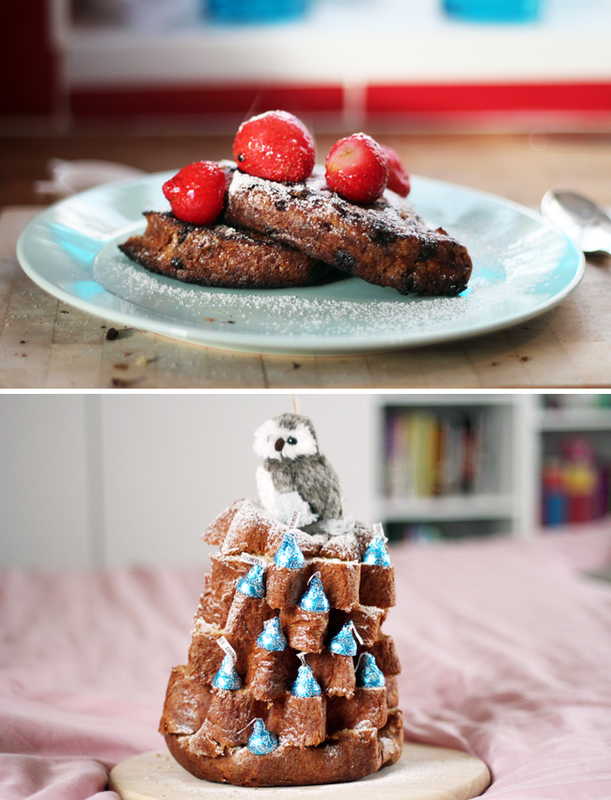 Needless to say we were pretty eager to try them, so we hit the kitchen almost immediately. 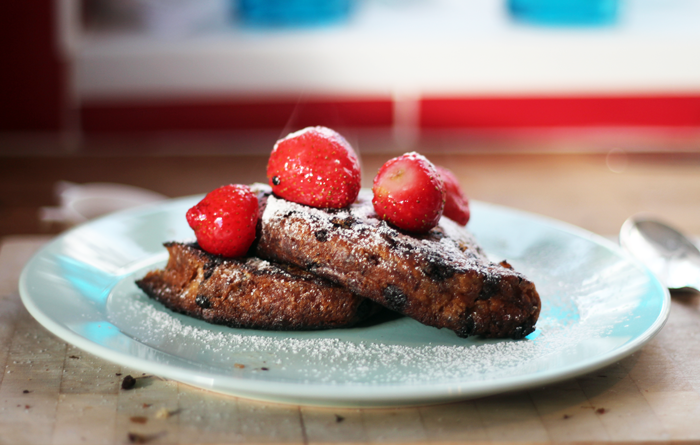 When it's wet, windy and chilly outside my ultimate weekend brunch is french toast. 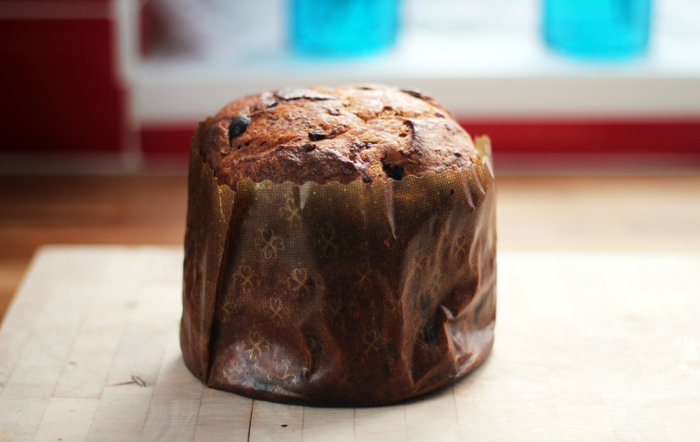 I had never made it using panettone before, in fact before this week I had never even tried panettone. Where have I been, right? I. Don't. Know. 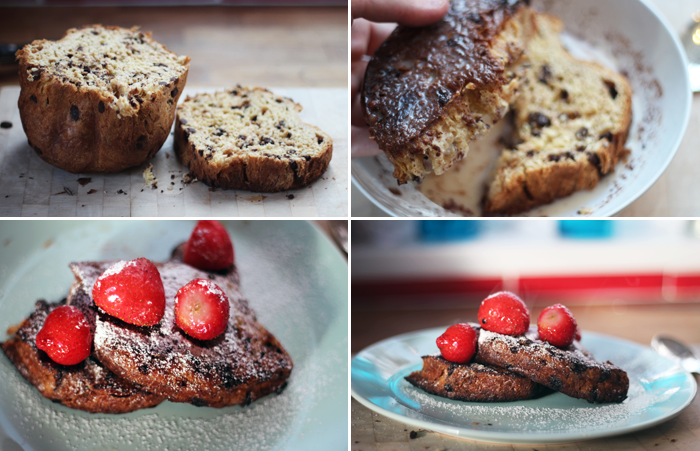 My favourite thing about french toast is the variety of topping combinations that all taste incredible. Think berries, ice cream, maple syrup. The possibilities are endless. And my favourite thing about making it with this particular panettone was how much of the cinnamon milk mixture it soaked up. It was Christmas with every mouthful. 4. Serve with syrup, or berries, or ice cream, or anything else you would like to. It's wonderfully versatile! Christmas day itself is going to be a quiet affair here this year, but if I were having guests this would absolutely be one of the stars of the show. 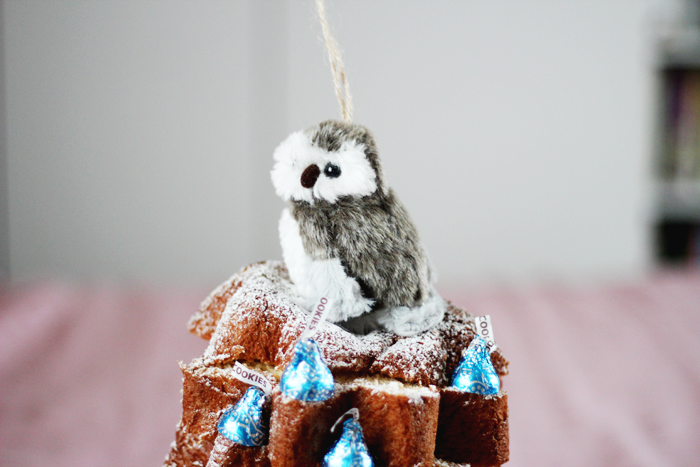 There are so many ways to decorate this beautifully light sponge cake, but here's how we chose to decorate ours before we (along with anyone who came over that day) promptly demolished most of it. 5. Eat! It makes a delicious afternoon treat with a mug of hot chocolate, or served with a selection of jams. 1. Slice the top off. 2. Scoop out some of the inside. 3. Fill with ice cream, or whipped cream and berries. 4. Eat immediately, before someone else does! All this talk of food has made me feel more than a little peckish... And I really must track down another pandoro because my afternoon hot chocolate just hasn't been the same since we ate it all! Do you like to serve panettone or pandoro at Christmas? I wish I was there to enjoy some of that - it looks incredible Jennie! I just adore Christmas food. I think Christmas food wins over all other food! 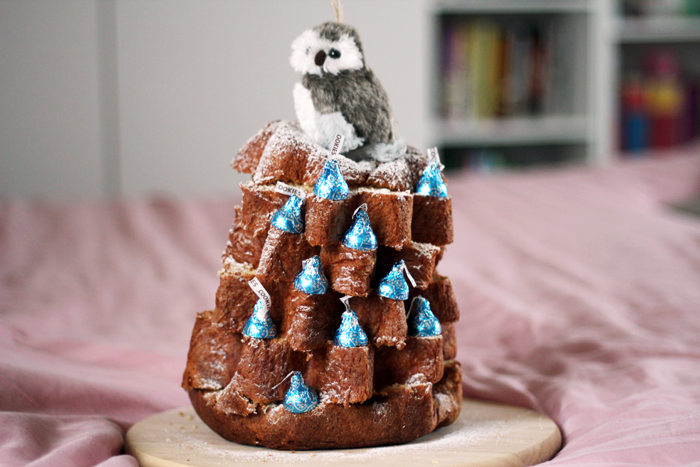 Omgosh, I love how you decorated it! Delicious!! Oh this looks too delicious to demolish... well almost! I have tried panettone but haven't ever served one at Christmas - something I think I need to change now! The power of scent; an ode to Stella.